At National Holistic, we put our patients health and wellness first. We know that cannabis has the ability to impact the lives of all ages and demographics. Without insurance coverage, access to medical cannabis is often limited. To start the new year off right, National Holistic Healing Center is making changes to our menu as a commitment to ensuring all of our patients have affordable access to quality healthcare in 2019. That's why, starting Wednesday, January 23, we're cutting prices across the board. No matter what day of the week visit our D.C. dispensary, you can feel confident they are getting the best prices in the area. We are excited to announce that Alternative Solutions has joined us in our effort to make medical cannabis accessible and affordable to all. As of January 23, all Alt Sol strains will be $12/g indefinitely — all day, every day! No limited specials, no obscure sales, no need to show coupons! 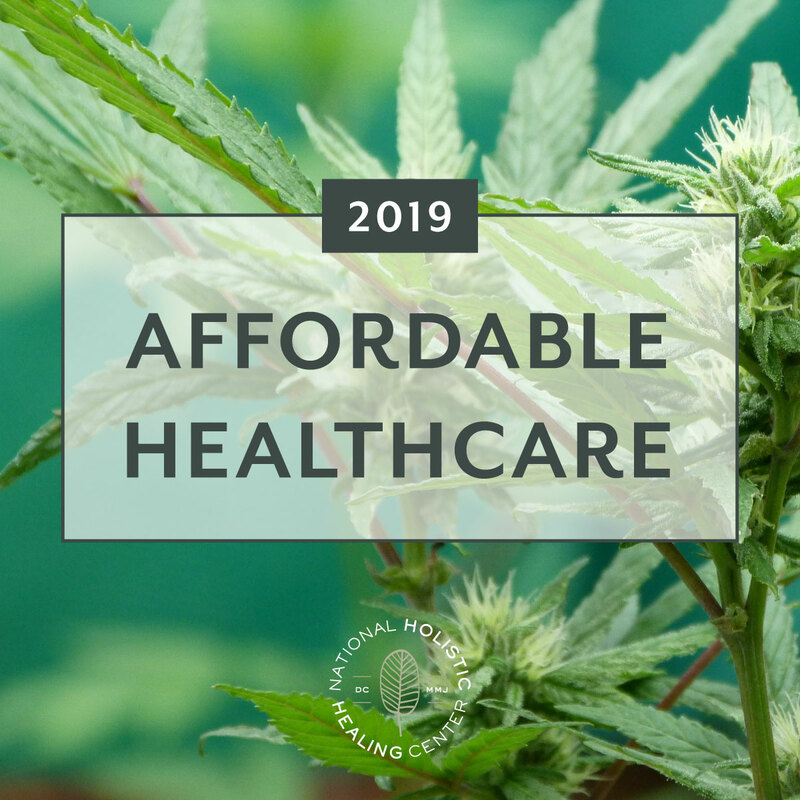 We encourage other D.C. growers and processors to join us in providing patients with affordable healthcare in 2019. We hope to announce new prices for other products soon! National Holistic is open every day of the week, 11am - 7:30pm.